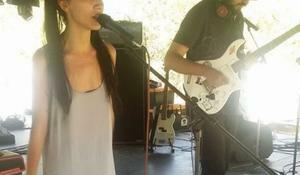 Famous singer Diana Hajiyeva and "H3Collectiv" music band successfully represented Azerbaijan at One Caucasian-2018 International Music Festival. Famous national singer Diana Hajiyeva will represented Azerbaijan at One Caucasian-2018 International Music Festival. 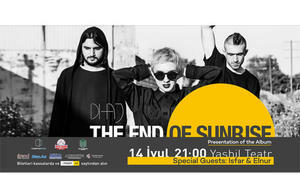 "Dihaj" band has presented a new promo video in anticipation of its solo concert. 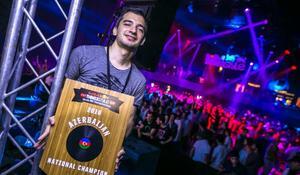 DJ N. E. Z (Nazim Mekhdiyev), the champion of Azerbaijan's Red Bull Thre3style, will perform together with Azerbaijan's entry for Eurovision Song Contest 2017, Dihaj. 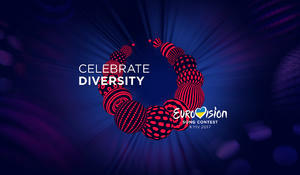 First Semi-Final of the 2017 Eurovision Song Contest was held in Kyiv, Ukraine. 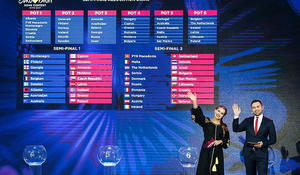 In total 18 countries competed to get into the Grand Final. 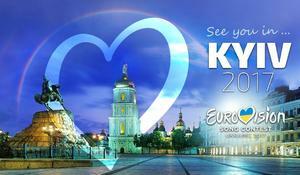 Eurovision Song Contest 2017 has solemnly opened in Kyiv, Ukraine. The launch of ticket sales for the Eurovision-2017 Song Contest postponed. Azerbaijan’s public broadcaster ITV has announced an open call for its Eurovision 2017 song. 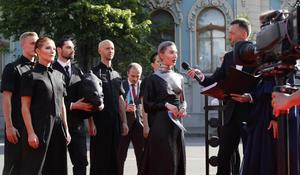 Kiev is getting ready to host the 2017 Eurovision Song Contest. Less than four months left for Eurovision Song Contest 2017.